Pow! It’s easier than you think to become a legendary fixer in your household. In fact, there are just six steps. So without further ado, here’s the guide you need to complete your transformation. You can defeat them all and get your appliance working as usual! 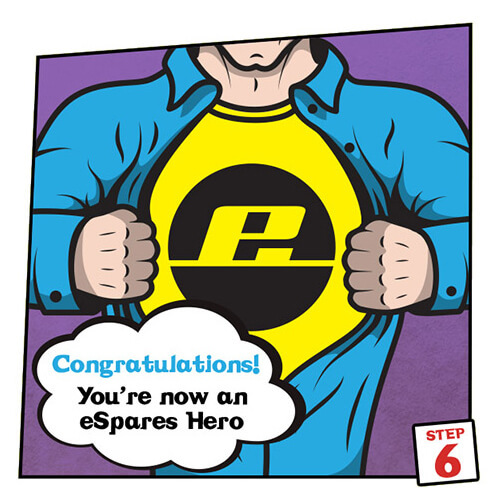 Once you decide to accept your destiny and rise to the challenge the eSpares website is all you need to go from an appliance novice to a successful repairer. Favourite our site and when the time comes that you need us you’ll be glad you did! There’s only one way to be absolutely certain you’re buying the right part to fit your machine. 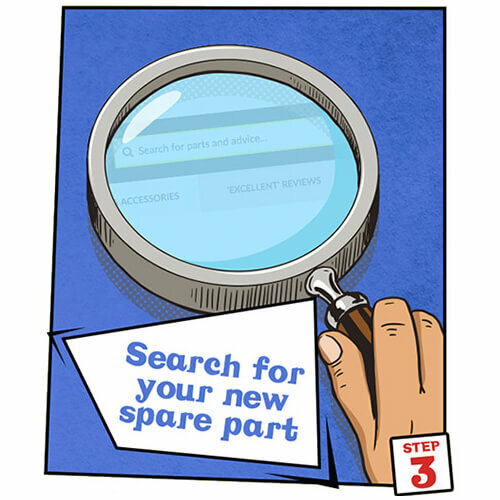 Find your model number, either in your appliance’s manual or using our model number finder and make sure your part fits it. 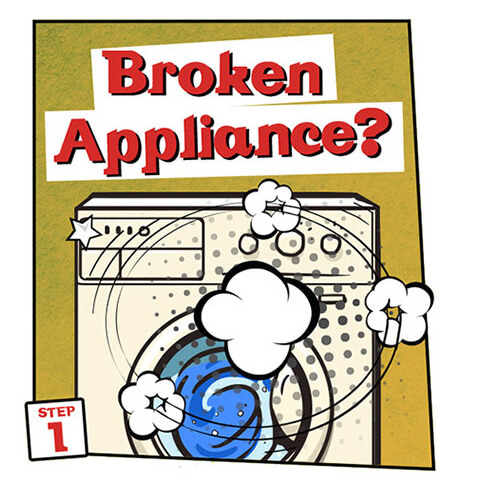 Not sure which part you need or what’s causing your appliance breakdown? 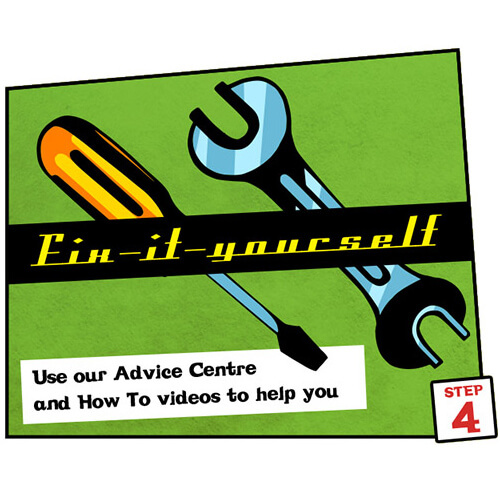 Our Advice Centre is the sidekick that will help you defeat the evil stopping your appliance from working. You can diagnose the symptoms of your faulty machine and then use our step-by-step demonstration videos to guide you through the repairs process. 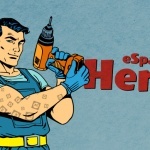 The best part about becoming an eSpares hero is that unlike other superhero’s duties it’s not a lonely task. 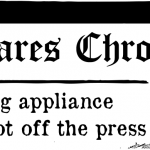 We’ve got a whole community of people who fix their appliances themselves on our social pages. 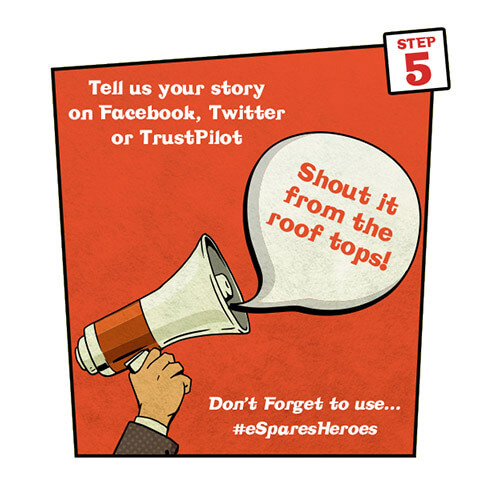 Join in the conversation, get insider tips and tricks and brag about your newfound status as a repairs hero on Facebook or Twitter! Step 6 – A Hero Is Born! Get back up to date with your chores using your now smoothly running appliance. Make sure everyone in your household comes to watch and applaud as your appliance runs perfectly before their eyes! 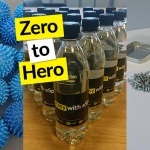 Even if you don’t have any broken appliances (lucky you) you can still become the hero of your household this summer. Stay tuned for tips on becoming a hero of travelling, BBQing, gift giving and more!